Black seeds, or kalonji, may not be entirely unknown to Indians, but it is certainly a rare find in Indian kitchens. The culinary uses of the seeds, also known as black cumin or Nigella Sativa, are many, including using them to top flatbreads, as well as adding it to a number of dals and curries. Black seeds are quite aromatic and can add a distinct flavour to some dishes that they are used in preparing. However, these seeds are quite under-appreciated for their health benefits, which are numerous. They are rich in potassium, protein, fibre as well as a number of essential vitamins and minerals, as well as healthy fats, amino acids and antioxidants. Black seeds are consumed in the whole form or in the form of its cold-pressed oil that is extracted from the seeds. One of the best uses of black seeds is the use of black seed or black seed oil for regulating blood sugar levels in diabetics. The oil may be especially beneficial for Type-2 diabetics as it can benefit them in multiple ways. There are powerful antioxidants in black seeds or kalonji which have positive impact in a number of ways on the overall health of Type-2 diabetics. 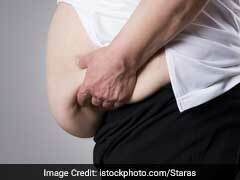 Hyperglycaemia or increased blood sugar level is also linked with increased inflammation in the body. So people suffering from Type-2 diabetes tend to have high levels of inflammation, which is where black seeds come in. 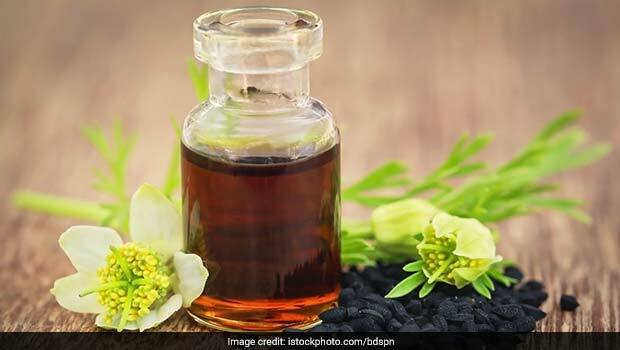 Research has shown that including kalonji oil or kalonji in your daily diet can reduce symptoms of inflammation and oxidative stress in the body, allaying further health complications or risks related to inflammation in patients of Type-2 diabetes. 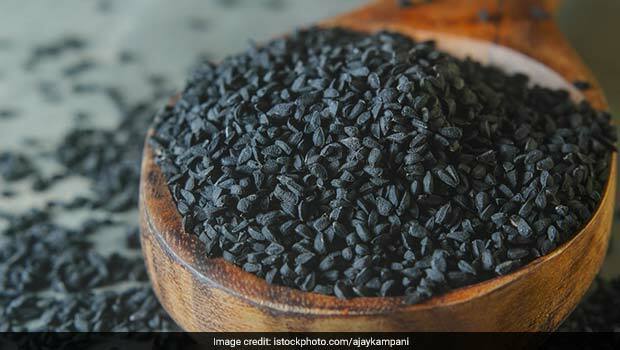 Kalonji or black seeds are also incredibly rich in potassium- a mineral that diabetics are deficient in and that is helpful in maintaining blood pressure in blood sugar patients. 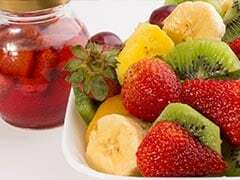 Furthermore, it is incredibly rich in iron and the immunity-boosting Vitamin C, which are both important for improving overall health in diabetics. Patients of Type-2 diabetes may hence, benefit from including black seeds or kalonji, or its oil in their daily diet.